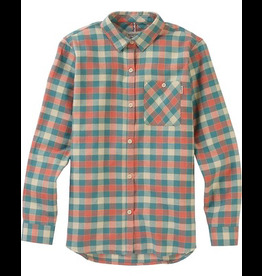 Roll up your sleeves and show off your magic tricks in this snap-close flannel. 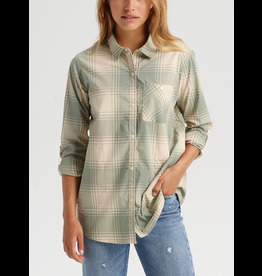 Classic flannel style in plush, premium plaids. The Skylar Body Suit with short sleeves and Deep v neck. In a stretchy ribb. pair with one of Liras cute bralettes and your fave pair of jeans. 98% POLYESTER 2% SPANDEX BODYSUIT. Faux velvet bralette with sheer mesh striped trim, front clasp closure and adjustable straps.